Do you have sparse and easily breakable lashes? Do you often dream of having fuller, thicker, stronger and healthier brows and lashes without wearing those falsies? Now all this is possible with the advent of newer technology, research and product invention. Now it is easier to get those lively and fluttering eyelashes with the use of some of the best eyelash serum available in the market. Regular use of these eyelash and brow growth serums has shown remarkable effects. Many cosmetic products use parabens but some exclusive green products are free of parabens. Active ingredients like biotin, peptides, castor oil, glycerin, keratin, fruit extracts, etc make healthy tonics for your lashes. Keep exploring and you’ll find the best eyelash growth serums that suit your skin type and needs. Let’s begin with some amazing award-winning products that seem to satisfy most users in the fashion world. This is a well-known eyelash enhancing serum that gets mentioned in many beauty magazines and websites. The lash growth serum contains a secret formula with herbal ingredients and a BioPeptin Complex which moisturizes your eyelashes beautifully. This results in long, shiny and strong lashes. Your dream of having large and flawless eyelashes with rocking mascara will finally come true (without the use of lash extensions or falsies). 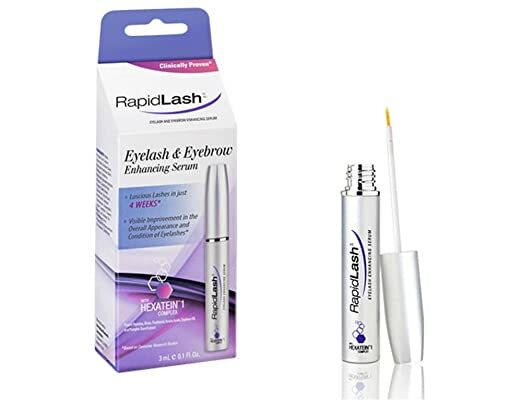 The Revitalash Advanced not only gives you long and lustrous eyelash regrowth but also nourishes it and shields it from external irritants and avoids breaking. We all know proteins are necessary growth elements for the body – be it the muscles or the hair. 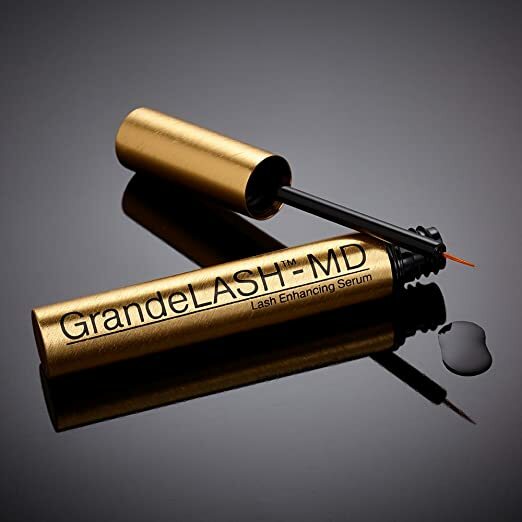 Grandelash claims that their eyelash serum contains amino acids and peptides that encourage healthy eyelash growth. Many users of this amazing product have reported fabulous results within one month of use. 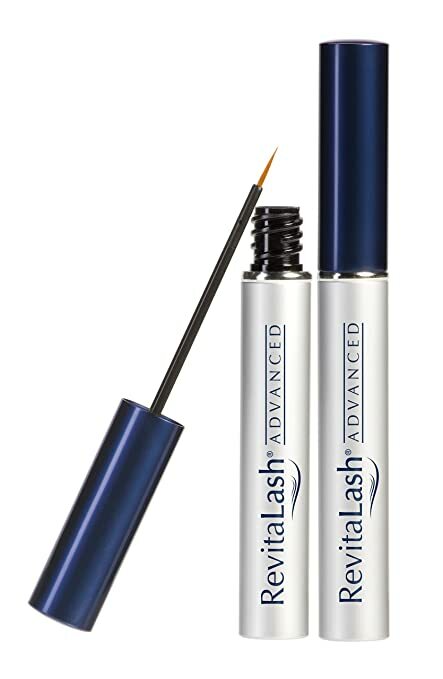 Grandelash is the best eyelash enhancer that is dermatologically approved and safe to be used with eyelash extensions. They are vegan products too. Hairgenics presents a revolutionary eyelash and eyebrow growth serum that boosts the length and thickness of both lashes and eyebrows. The botanical formula imparts sheen and lustre to the brows and lashes making them look beautiful. The serum is listed in many lash serum reviews and is a scientifically-backed botanical formula for giving you lush eyelashes and brows. No need of falsies any more! Combine the Lavish Lash with castor oil to see better results. Hairgenics offers guaranteed effect or money back policy. RapidLASH is a brand with creditable editors and all the users do agree with this. It is a real winner when it comes to the best lash growth serum. After years of research, the company has manufactured this amazing eyelash and eyebrow enhancing serum. It is reported to show its effects in a mere 4 weeks. It is a serum tested by dermatologists and ophthalmologists. The eyelash growth serum is paraben, prostaglandin and fragrance-free. If you are looking for best eyelash growth serum in budget or pocket-friendly range then this one is a must buy option for you. It’s what we call a real cheap trick! Rimmel of London brings you an Accelerator Serum that strengthens your lashes with a clear coat of biotin and keratin based eyelash serum. It also contains nourishing and hydrating agents like castor oil, hyaluronic acid and caffeine. It is the best lash-boosting serum that we have found under $10 category and it’s a lightweight serum that can be worn under mascara as well. Peter Thomas Roth eyelash nighttime treatment is the one that actually delivers what it claims. It has the ability to grow long lustrous lashes in record time. 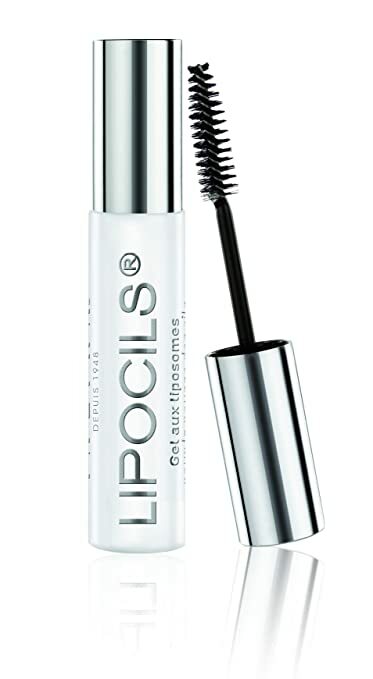 It is a recommended long lash serum with a potent peptide-containing formula that is designed to nourish your lashes. It’s a non-irritating serum that suits most skin types. It doesn’t contain phthalates, parabens or sulfates, unlike many other cosmetic products in this category. Talika Lipocils eyelash conditioning gel strives hard to overcome the damage caused to the lashes due to pollution and makeup. Their all green natural formula for eyelash treatment supplements and nourishes the lashes and brows without drying out your eyes. The lash conditioner contains apple, soy, nettle, horse chestnut and witch hazel which stimulate eyelash growth and reduces eye inflammation. The soy lecithin is responsible for delivering the serum to each hair follicle. LASHFOOD tops our list of best eyelash growth serum, thanks to its unique and potent formulation. 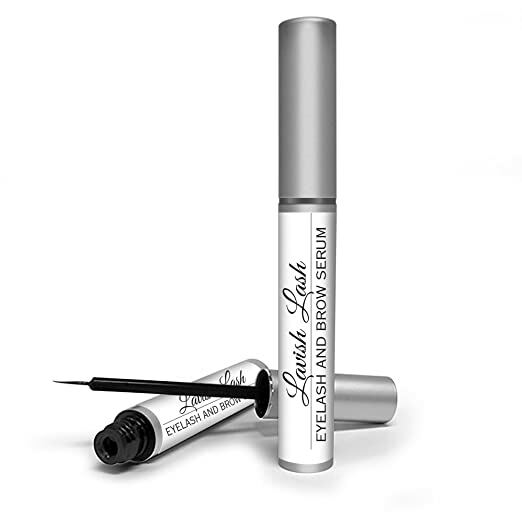 The blend of organic ingredients in the LASHFOOD Phyto-Medic Eyelash Enhancer claims to minimize eyelash loss and triggers the natural growth of the lashes. Many eyelash serum reviews have shown that this formula gives you thicker, stronger, longer and healthier eyelashes in as little as 4-8 weeks. This serum is gluten-free as well as void of parabens and synthetic fragrances. We have seen many best eyelash growth serums above, but are you concerned about your brows too. Here is the best solution for brows looking too sparse. Do opt for Shiseido’s revolutionary lash and brow serum that works to give you fuller and stronger lashes and brows. It contains the active ingredient – arginine – that works to restore follicular growth in eyelashes and eyebrows. 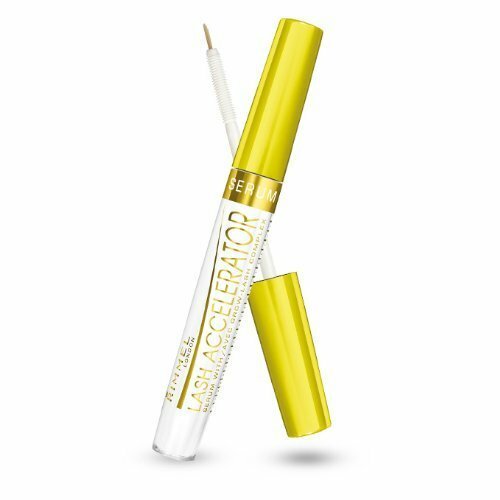 This serum is equipped with the unique flocked-tip applicator that reaches between the lashes and the lash-line comfortably. Etude House My Lash Serum is a Korean-based cosmetic that you can comfortably wear under makeup or by itself. Packed with herbal goodness like ginseng, aloe, comfrey, Swertia japonica, etc. it is reported as a best eyelash growth serums in town. It is another product that fits your pocket well. Try it and you won’t be disappointed. Hope you have found this post interesting and of help. Do comment if we have missed on any great eyelash serums that you are using!